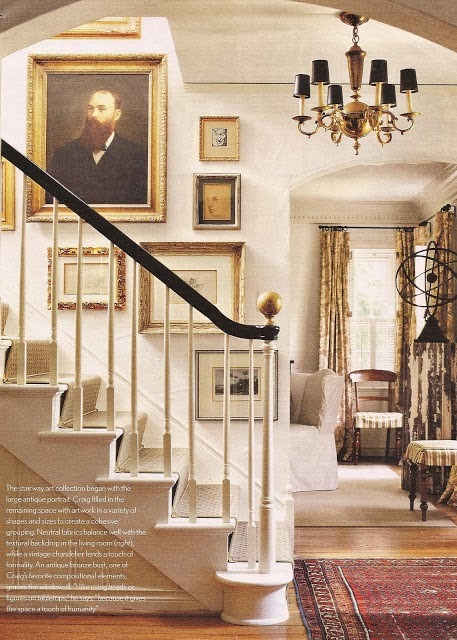 There is a legend that most call urban. 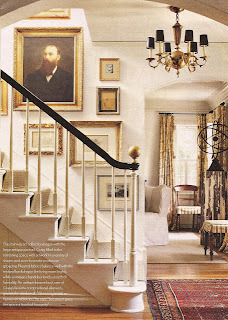 A legend that has a romance to it that causes one to hope for its truth. 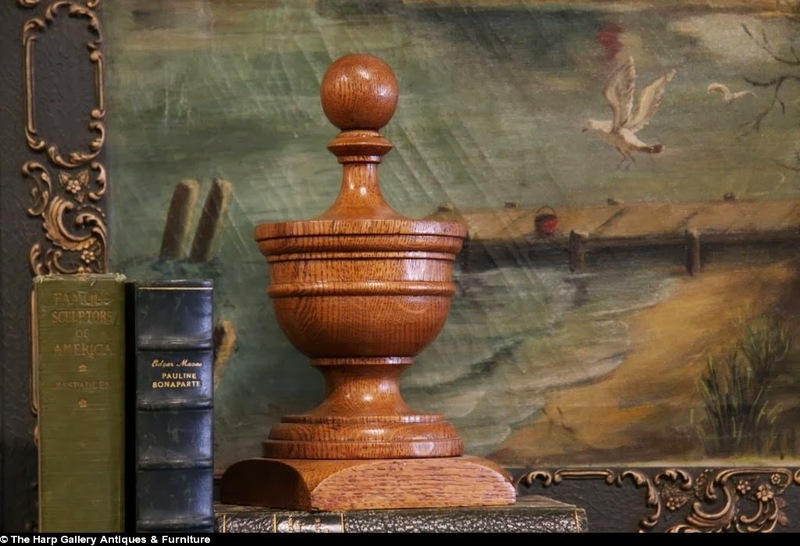 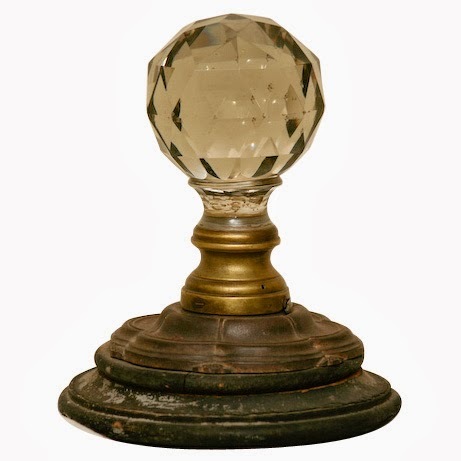 Legend has it that in the Victorian Era when one paid all monies owed back to the borrower for one's home, it was common to add a decorative finial on the newel post. There are vintage crystal newel post finials that add validity to this legend's truth. Legend or myth, I think the attention to detail in any area of our home is great. The newel post being included. 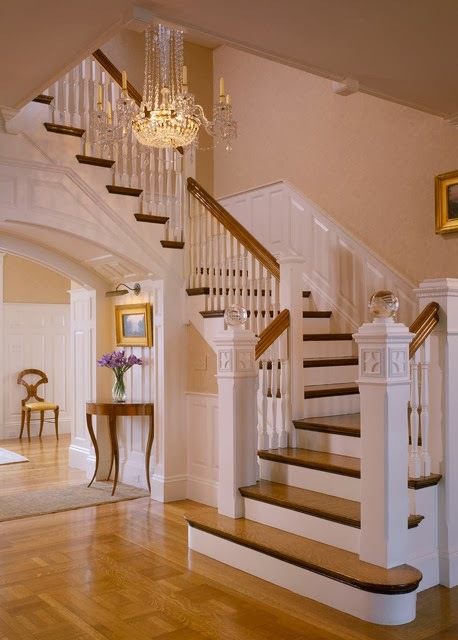 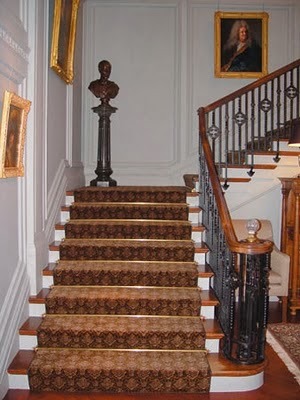 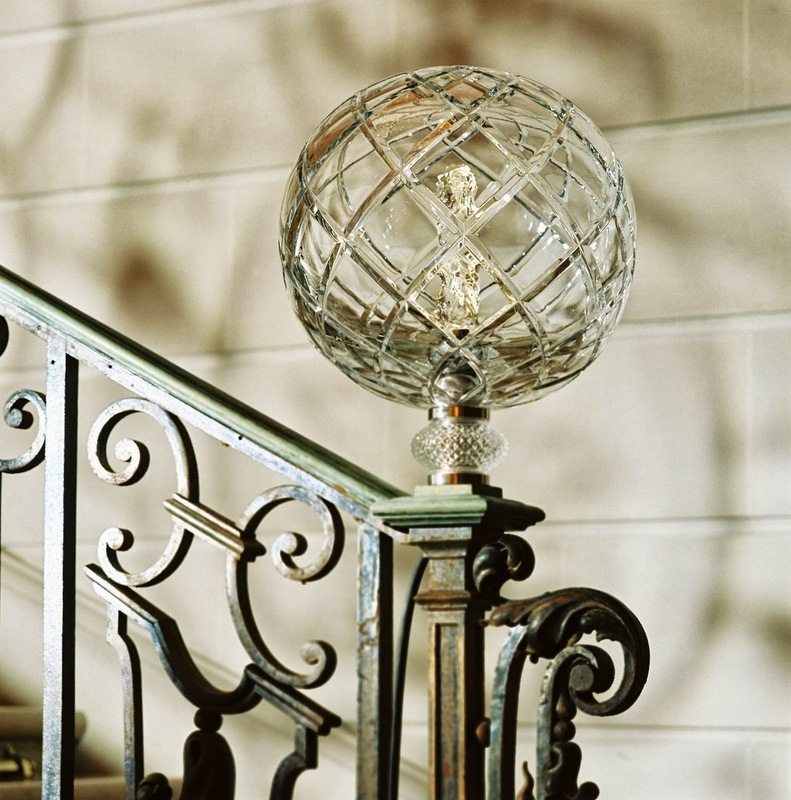 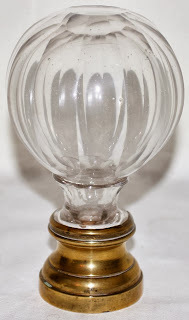 The decorative newel post finial doesn't have to be as elaborate as cut crystal. 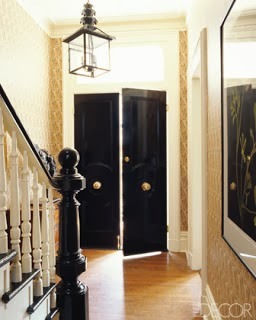 As a matter of fact, I'm loving a high gloss black lacquer painted newel post with a finial finished in the same manner. 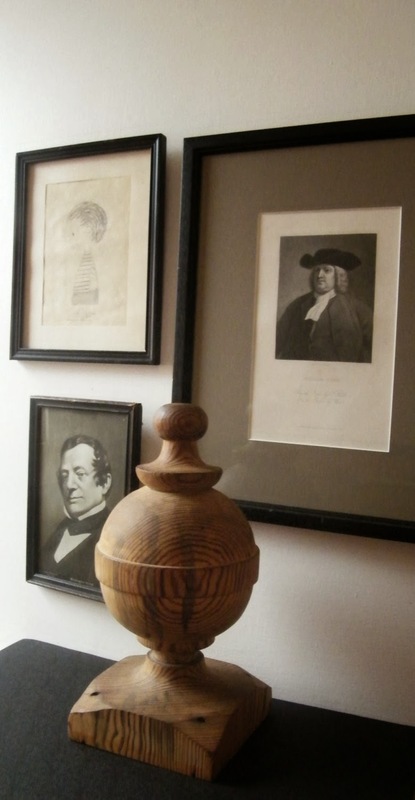 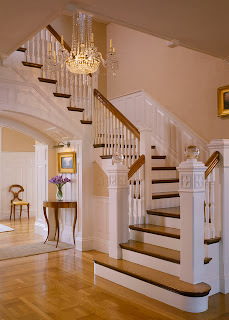 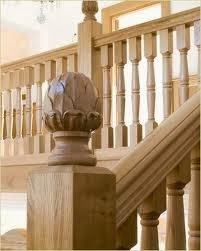 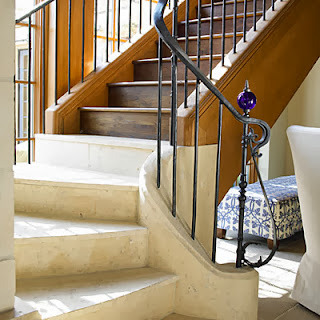 Love the newel post finial as an accessory too!